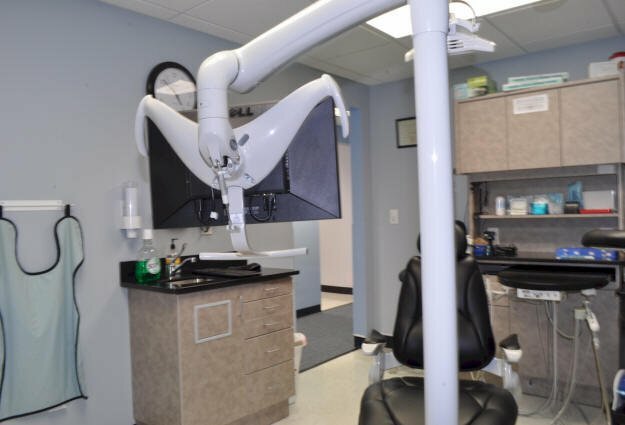 Existing office space was transformed into a state of the art Endodontist Practice. New plumbing, lighting, power, computer, vacuum and compressor work was meticulously detailed by the construction drawings. The buildings owner easily obtained accurate, competitive bids from contractors. DRF DESIGN’s thorough documentation allowed the construction phase to be completed in two months time. "We are extremely pleased with the redesign of our dental offices and routinely receive compliments from our clients"